The bone-chilling anthology, "American Horror Story" (AHS), by FX recently wrapped up broadcasting its fourth season "Freak Show". This has left fans and rumor mills abuzz with the plot for the upcoming season. The show is famous for leaving clues for future season storylines and having connections between seasons. It is widely rumored that season five will follow the story of Operation Top Hat in Nevada. Operation Top Hat is a classified military operation where chemical warfare explosives was tested on civilians in Nevada in 1953, according to Youth Health. The US Army had dropped radioactive bombs on a nuclear test site in order to examine its effects on people. Many victims allegedly suffered from cancer, melanoma and other conditions. FX Network's CEO John Landgraf had hinted that the show would be set in the present day, which means it could revolve around the effects of the radiation on victims and how they cope with it. At the 2015 winter press tour of the Television Critics Association, Landgarf also announced that season five would be very different from "Coven" and "Freakshow". Gamenguide reports that the upcoming season will move to a more anthology-based format rather than revolve the story around one main character. 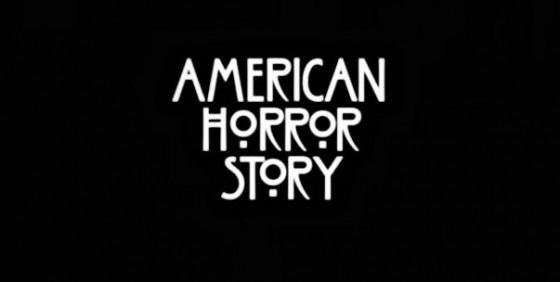 Fans may recall that season one's "Murder House" was devoid of central characters and had numerous storylines, whereas "Freakshow" more or less concentrated on Elsa Mars' story. Producers have hinted it will limit screen time on central players. This move may be as a result of Jessica Lange's exit. While there are no announcements from creator Ryan Murphy, Enstarz reports that Jessica Lange and Sarah Paulson may not return for season five as they are starring in another of Murphy's shows titled "American Crime Story". Previous reports had suggested Lange would not make an appearance in the upcoming season, but to see Paulson also go may be too disappointing for AHS fans. The two actresses have been the main leads in the previous seasons. Actor Finn Wittrock also expressed his desire to be on the shows upcoming season, but there are no confirmed reports to suggest he will play a role in it. Season five will premiere in October 2015.